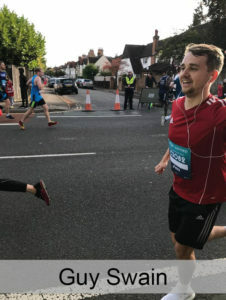 You are here: Home » News » Oxford Half Marathon 2018 – Complete! 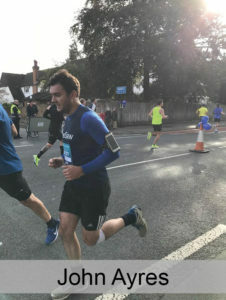 Oxford Half Marathon 2018 – Complete! 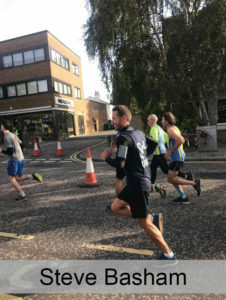 Last week The MGroup took part in the Oxford Half Marathon in support of See Saw, a charity we have supported over the years and one that provides grief support for children and young people across Oxfordshire. The team did a fantastic job, with all of our competitors crossing the line. A huge well done to everyone who took part. We will update on the amount we raised in due course.